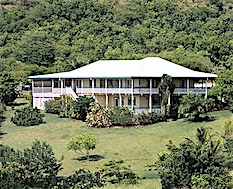 Villa Verandah rental home on the Caribbean Island of Nevis. 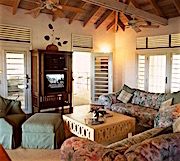 Your Caribbean Villa in Nevis awaits! 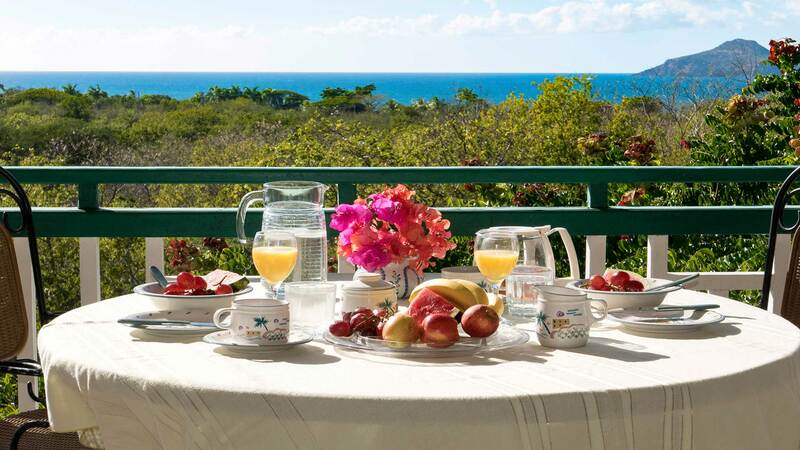 In a very peaceful location only a few minutes from Oualie and Chrishi beaches Villa Verandah is set on a small rise overlooking the ocean with a view to the island of Saint Kitts. Owned by travel photographer Peter and his artist wife Nicola our home has been the choice for many happy family vacations since 2007. 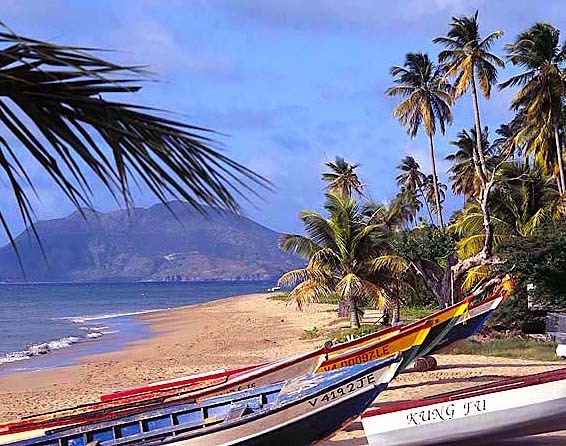 Nevis is the place where Horatio Nelson was stationed as a young sea captain, and is where he met and married a Nevisian, Frances Nisbet, the young widow of a plantation-owner in 1787. Nevis is of particular historical significance to Americans because it was the birthplace and early childhood home of Alexander Hamilton. Settlers came from Europe and set up Plantations where sugar was the main crop, and it continued that way until the 1950's when tourism started . 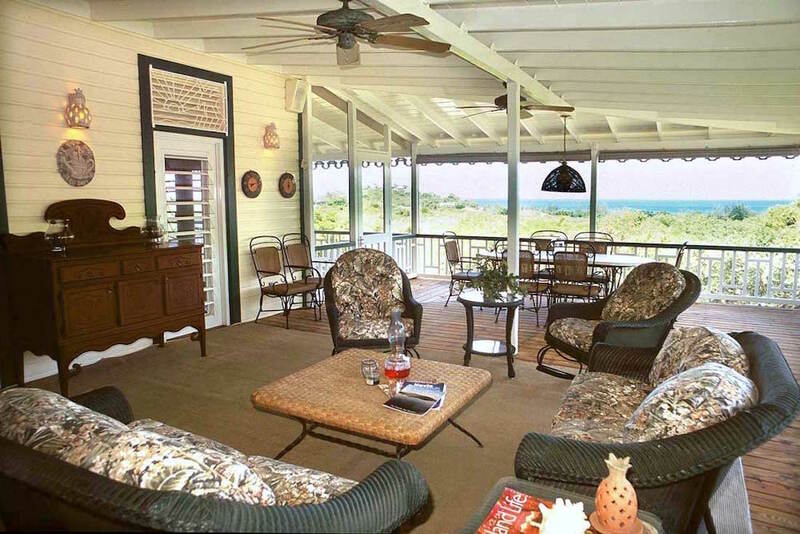 The local people in Nevis are the most friendly in the Caribbean, and they will help you in every way they can to make your time on Nevis enjoyable and memorable. 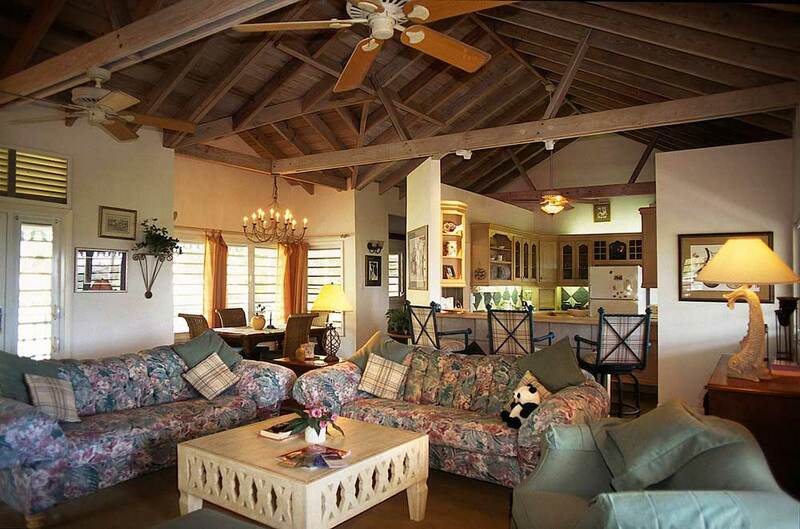 A spacious comfortable Villa, overlooking the ocean, and only a few minutes from the best beaches! 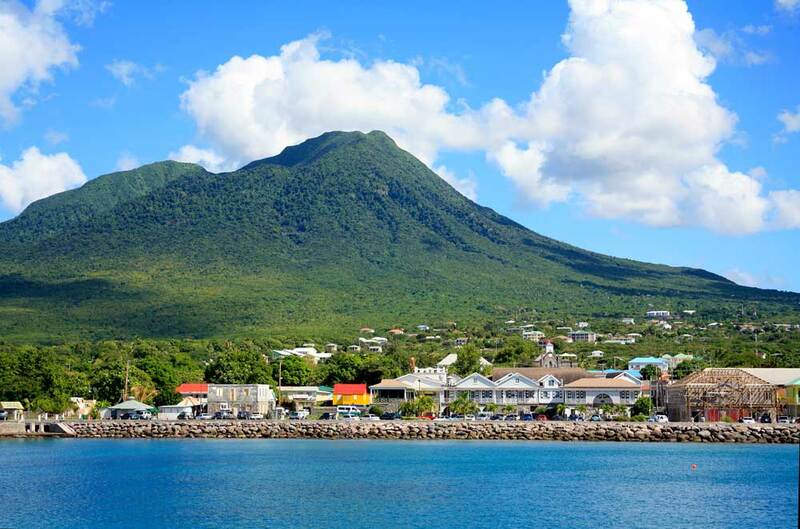 There are many places to vist when you are staying on Nevis . It is about 21 miles to drive all the way around the island. 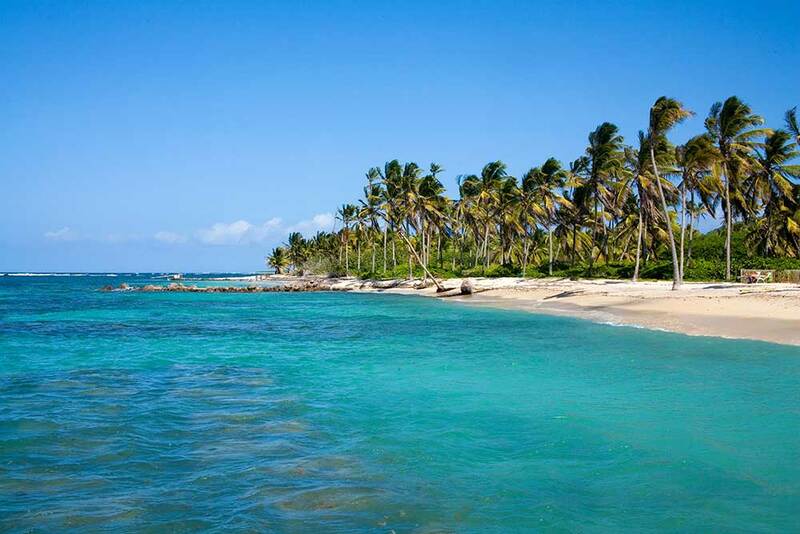 Nevis is one of the most unspoilt and relaxing islands in the Caribbean. Blue skies, clean air and long empty beaches, with a pace of life that encourages you to stop and appreciate all the natural beauty around you. The highest point on the island is the volcano which rises to a height of 3,232 ft, With a guide if you are physically fit you can hike up through the rain forest to the peak. 10 Quiet and peaceful location. 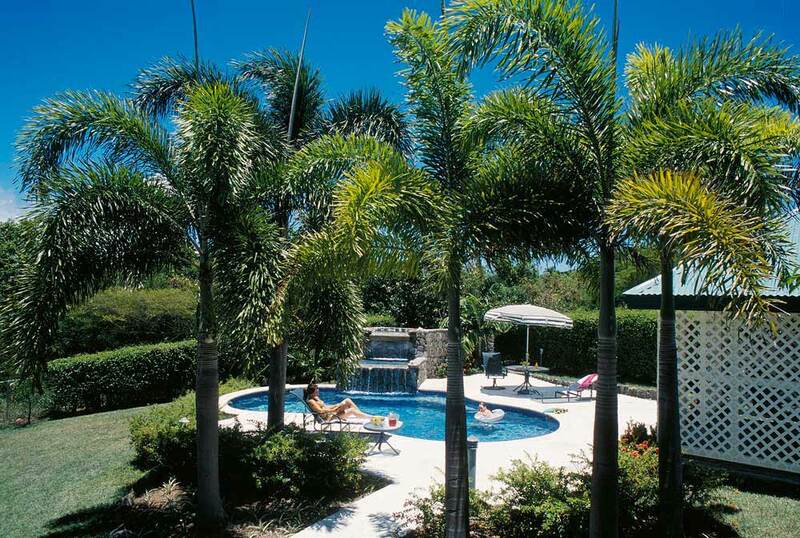 Google Earth Location 17deg 11' 34.97" N and 62deg 36' 42.29" W.
Verandah is a really comfortable spacious villa with a great pool and close to the best beaches . There is a spacious living room with comfortable designer sofas and TV/CD player, and an outside fully screened lounge with a bar and dining table for eight, where you can relax during the day and evening. 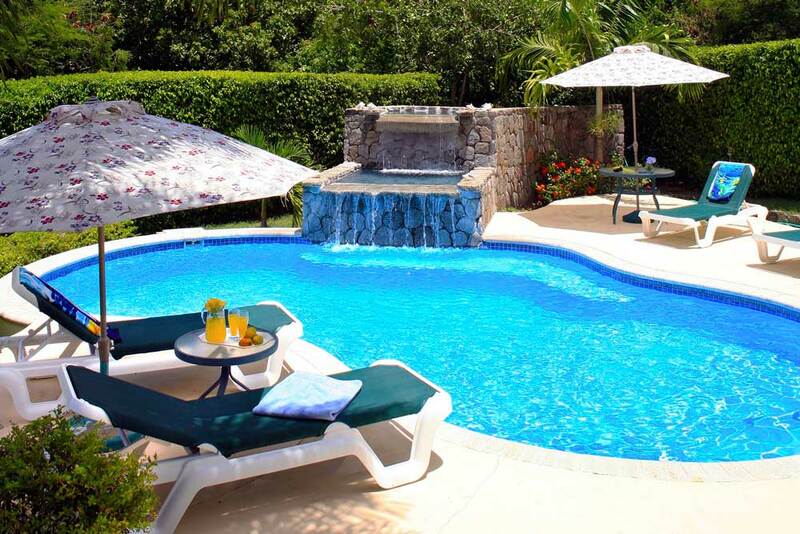 We can arrange all your transfers from the airport to the villa, including water taxi from St.Kitts to Nevis. You will be met by Livi our agent and he will take you to the villa and show everything to you and hand over the keys. We can also arrange and help you with car hire.